We offer the information about the sightseeing, food, activities in IBARAKI. Please click the picture below ! 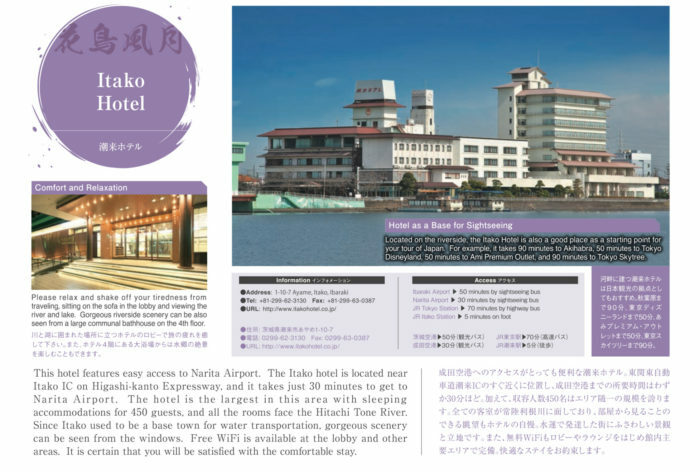 © ITAKOHOTEL Company All rights reserved.